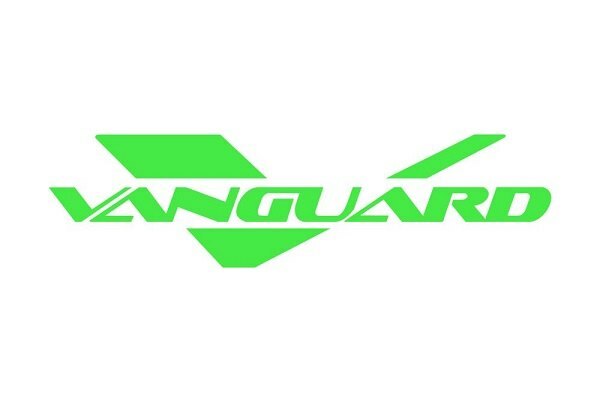 Vanguard has been building and designing high-quality truck and SUV accessories since 2002. Their products not only look great but also perform to the highest standards. 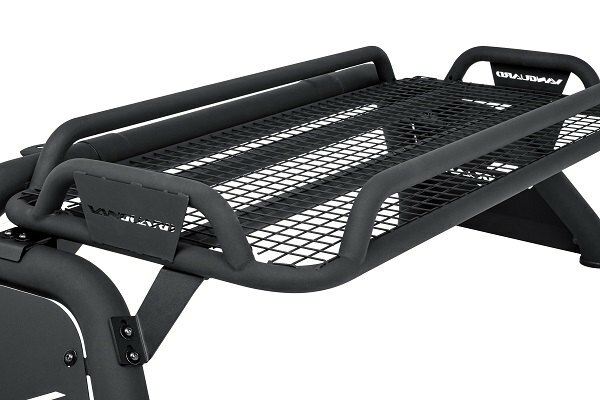 Today we would like to introduce you their new release for 2004-2019 Ford F-150 trucks – Raven Truck Bed Bar. 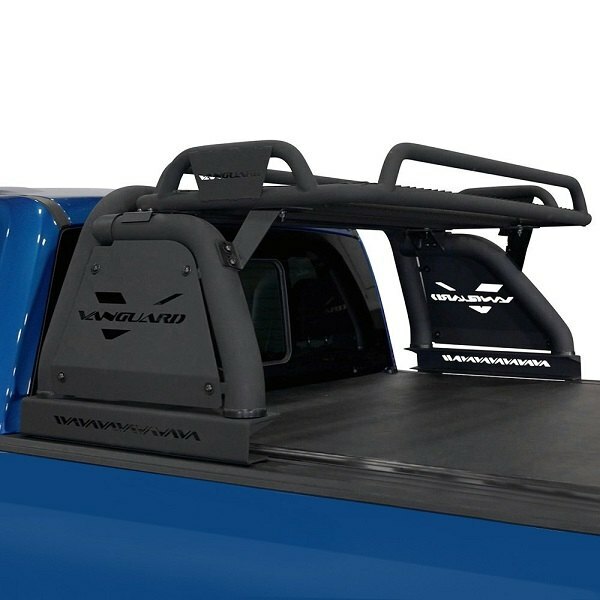 This simple upgrade will add some extra off-road style to the back of your truck. However, enhanced styling is not the only benefit you'll get by installing this product. 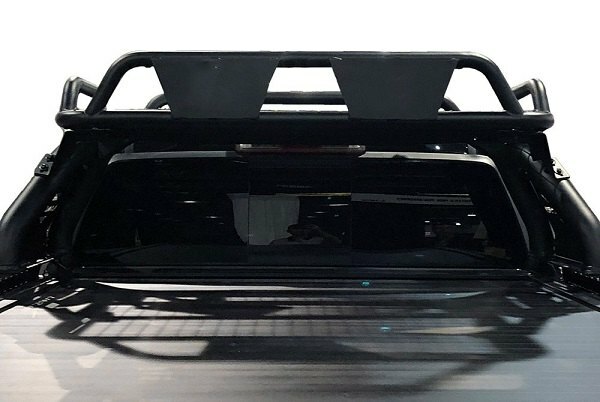 Thanks to the mounted cargo basket you'll get additional storage space, and ability to add extra off-road lights with pre-drilled mounting holes. Watch our new video review to learn more about this product. 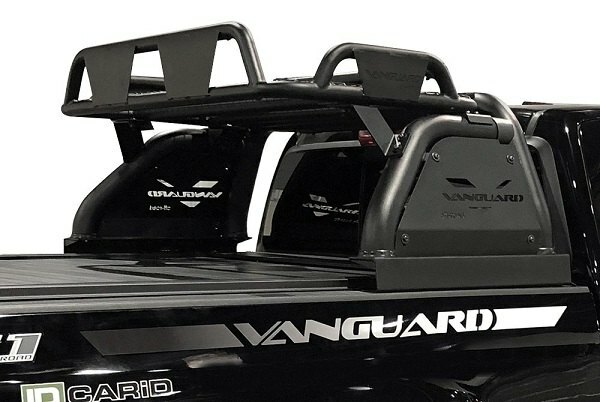 Get maximum from your Ford's truck bed with Vanguard Raven Bed Bar installed!